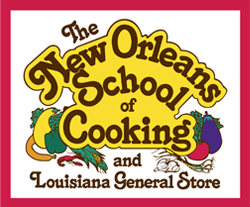 HOURS: Daily, 10 a.m. – 6 p.m. 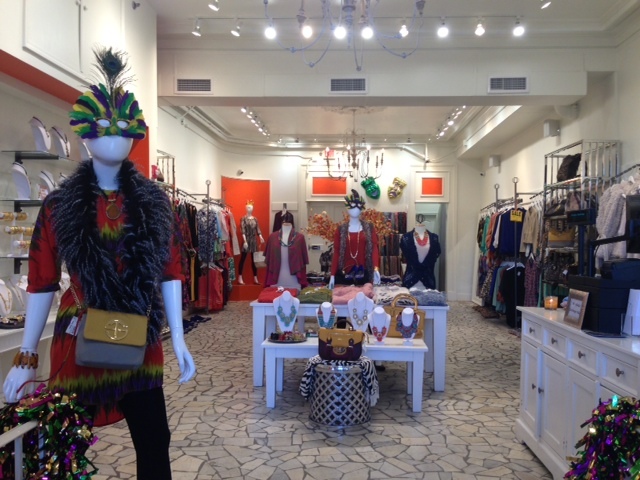 This boutique clothing and accessory store is an outpost of the original, founded in Memphis in 2003 by stylista Lisa Doss. 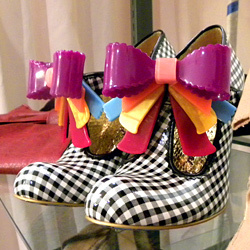 Muse caters to the design-conscious “Funky Diva and Metrosexual Male”, stocking a range of clothing, shoes and more from top designers and brands, including Desigual, Johnny Was, and Ryu. The store also carries the Virgin Saints and Angel’s line of handmade jewelry inspired by objects of religious iconography. 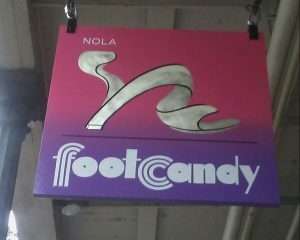 HOURS: Open daily, 10 a.m. – 6 p.m. 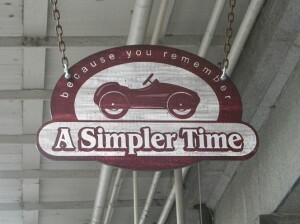 Looking for the perfect gift or souvenir? 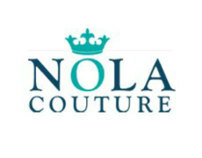 Ooh La La is a New Orleans gallery specializing in contemporary jewelry and art. 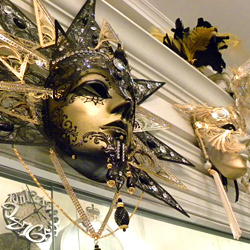 Find playful, collectible pieces made with Swarovski crystals and Murano blown glass, fanciful Venetian masks, Judaica and more. 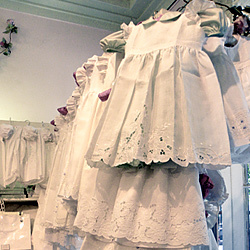 For 35 years, Rendezvous Linens & Lace has been New Orleans’ premier boutique for exquisite, handmade linen and lace children’s clothing. Using vintage, hand-embroidered lace (much of it made 20-40 years ago), Rendezvous creates one-of-a-kind and custom-made pieces, and specializes in christening gowns, Communion dresses, and caps for babies and toddlers. Delicate lace table runners, intricate doilies and other fine lace linens are also available. 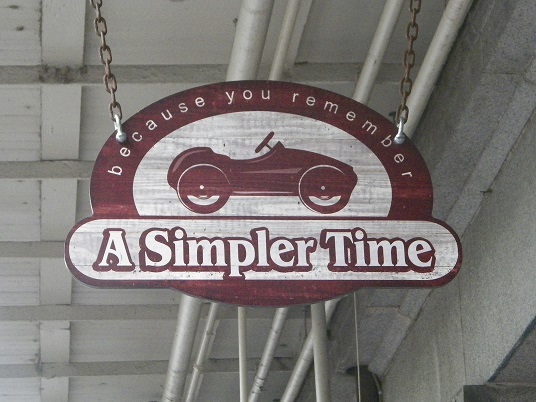 Items are hand-made locally, and custom orders can be completed in as little as two days. 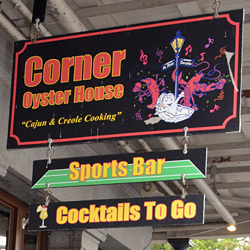 Situated on one of the busiest corners in the French Quarter, the Corner Oyster House lives up to its name and location – a sports bar/restaurant serving up fast, easy, casual New Orleans favorites to the crowds of visitors who flock to the landmarks and attractions in the historic Vieux Carre. 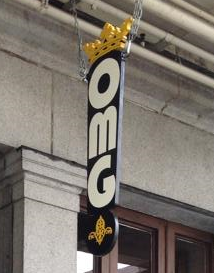 The menu covers both American classics and local specialties for breakfast, lunch and dinner, including po-boys, seafood platters, burgers, salads and the restaurant’s namesake oyster, served every which way (raw, fried, in shooters, cocktails and soups, and bacon-wrapped). The full-service bar offers a selection of beer, cocktails and house specialty frozen daiquiris. Surrounded in floor-to-ceiling folding doors that open onto Jackson Square and offer direct views of St. Louis Cathedral, Café Pontalba is located on a prime corner at St. Peter Street and Chartres. 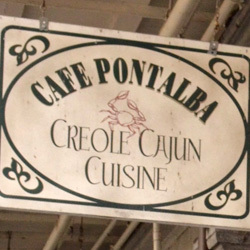 The menu at Café Pontabla is heavy on New Orleans’ classic cuisine, from casual fried seafood po-boys, jambalaya and etouffee to local specialties, including barbecue shrimp, blackened alligator, and sautéed catfish topped with pecans. The restaurant’s full bar serves cocktails (including an eye-opener Bloody Mary), a selection of wines, and domestic and imported beers. 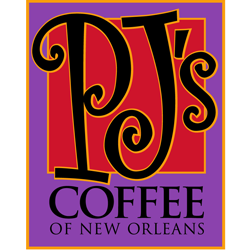 PJ’s Coffee of New Orleans was founded in 1978 by Phyllis Jordan, one of the pioneers of gourmet coffee in the U.S. We continue today what she started over 30 years ago, creating unique coffee blends and roasting the beans in small batches to maintain a flavorful and aromatic taste. We travel the globe to hand-select the top 1% of coffee beans – from Sumatra to Ethiopia, from Columbia to Kenya – everywhere the best coffee grows. PJ’s Coffee offers coffee products through three different brewing methods; espresso, hot-drip and our unique cold-drip. We also offer a wide selection of healthy and delicious food options to include fresh fruit, muffins, scones, bagels, croissants and desserts.